Average rating: 4.2/5 from 11 comments. - Comment-on/Rate this shop. Accessories including clothing, and racing components. 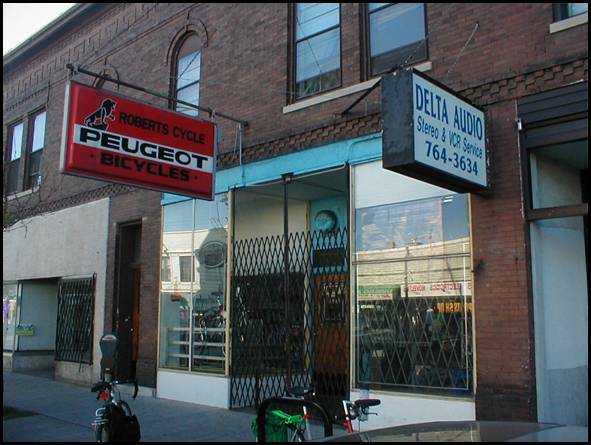 Features vintage bike repair and parts for bikes from the 60s - 80s including coaster brake rebuilds. Also works on European bikes and does single speed conversions. Free unlimited adjustments for 6 months after new bike purchase.